The Canada Working Holiday Visa is part of a program called as International Experience Canada. Annually, there is a quota agreed between countries participating in this program. This quota regulates the availability and number of Canadian working holiday visas. Once you are accepted as a candidate, you can work, travel and live in Canada for a phase of 12 months. In 2016, working holiday spaces for UK and Ireland were sold out in minutes. Hence it is vital that you are prepared completely before the opening of the program. 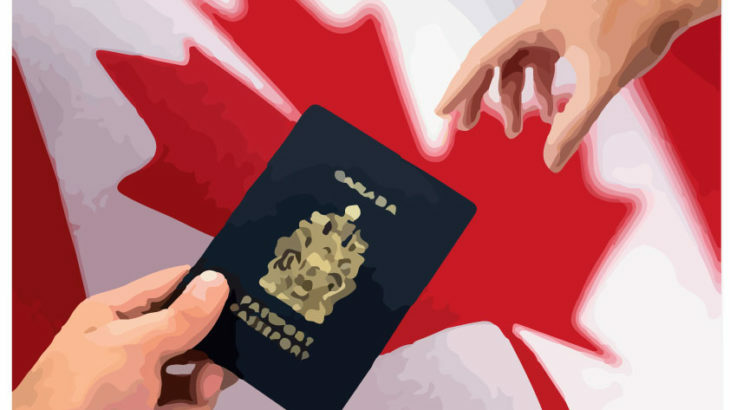 Canada working visa Australia will also be exhausted like hot cakes, so be prepared. A Canadian Working Holiday Visa permits youth aged 18 to 30 from selected countries like Australia to work up to a dozen months in the country, while travelling through it. This program is an ideal way for young travellers from Australia to earn and finance their travel in Canada and also gain valuable overseas experience. If you are approved of a working holiday visa, you will be sent a ‘letter of introduction’ from Canadian high Commission in Australia. You are allowed 12 months from date of letter to enter Canada. After you enter Canada, you are free to do any type of job within 12 months. You also have the freedom to leave Canada as many times as you desire and your visa will not be cancelled when you are out of Canada. If you have been offered a letter of introduction, previously, you cannot apply for another. Even if your first visa remains unused, the govt. of Canada will not issue a second letter. For acceptance to a working holiday visa program, first of all, you need to declare any medical problems or previous criminal convictions to the Canadian govt. Also, you need to prove that you will not be accompanied by any dependants. Also, you must prove your citizenship of any country (likeAustralia) which is a partner in the working holiday program. You will require a valid passport indicating your citizenship in the country (Australia) participating in the Working Holiday program. Your passport must be valid for at least 14 months from the time you apply. This is because the govt. of Canada will not issue letter of introduction to anyone whose passport is not valid during stay in Canada. You must also carry proof that you have enough finances to support your stay in Canada(CAD $2500 or equivalent for Australians). Immigration officials will not permit you to enter Canada on this visa if you have declared any medical problems or any previous criminal convictions. Under Canada’s Immigration and Refugee Protection Act, the govt. holds the right to deny you entry if they feel that you will burden their health care system or become a potential threat to the security of citizens of Canada. Be ready to declare any medical conditions affecting you, in the first instance. The Canadian govt. must also be informed first if you have any convictions including minor ones like drunk driving/ public nuisance/ assault etc. The exact procedure for processing visas depends on the country of citizenship. Canadian working holiday visa Australia follows the general patterns, stated above. Uncategorized canada working visa Australia, canadian working holiday visa Australia. permalink.